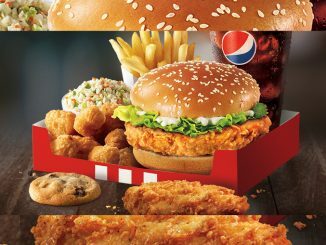 KFC Canada is running a limited-time promotion where you can get a Big Crunch Sandwich for $2 on January 31, 2019. The special offer will be available on Thursday, January 31 from 11:00 a.m. to 4:00 p.m. local time at participating locations across Canada. 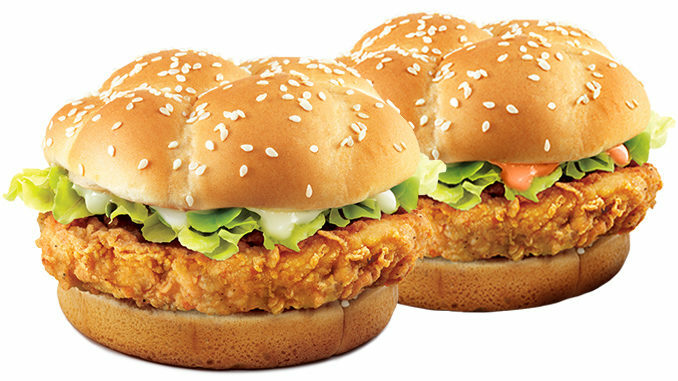 The Big Crunch features an extra crispy, seasoned chicken breast, lettuce and mayo, on a warm oval Kaiser bun. A spicy version with spicy mayo is also available. 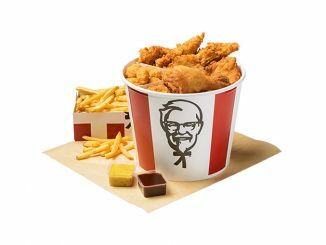 The sandwich goes for $6.99 at my local KFC. There’s a limit of one Big Crunch Sandwich per person at the discounted price.